This is M-EXPO’s 3rd year (co-located with the 9th Annual EXPO-MRO) and was initiated as a response to the interest of exhibitors who participated in previous EXPO-MRO shows. Many of the participants expressed interest in a more focused and exclusive show for the wire and cable processing industries. 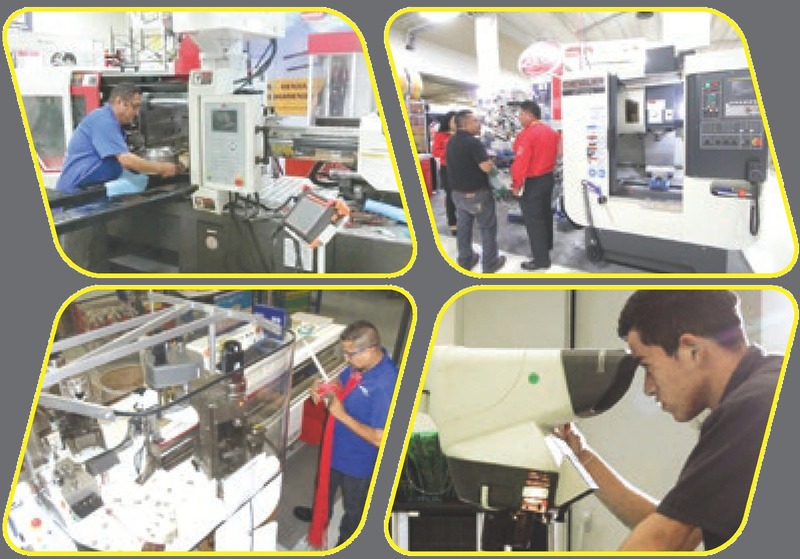 M-EXPO is the only wire processing technology exhibition of this type in the El Paso/Juárez region despite being an area with a high concentration of activity. 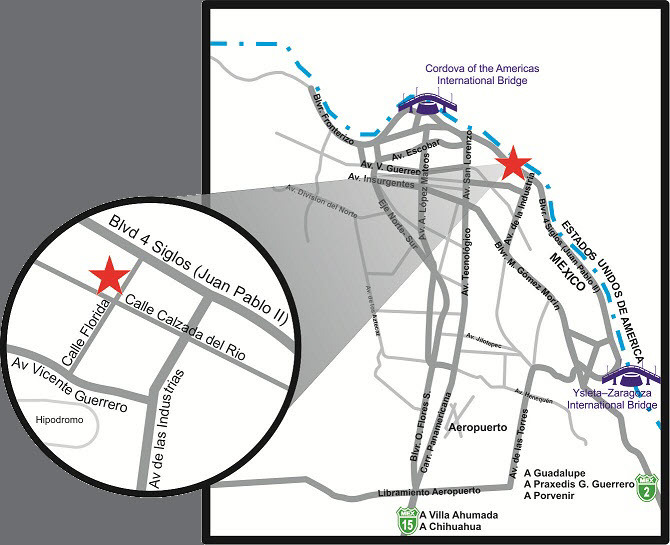 M-EXPO is a regional show with proximity to the State of Chihuahua, known to be the wire harness capital of the world. There currently are no wire processing technology exhibitions of this type in the El Paso/Juárez region despite being an area with a high concentration of activity. 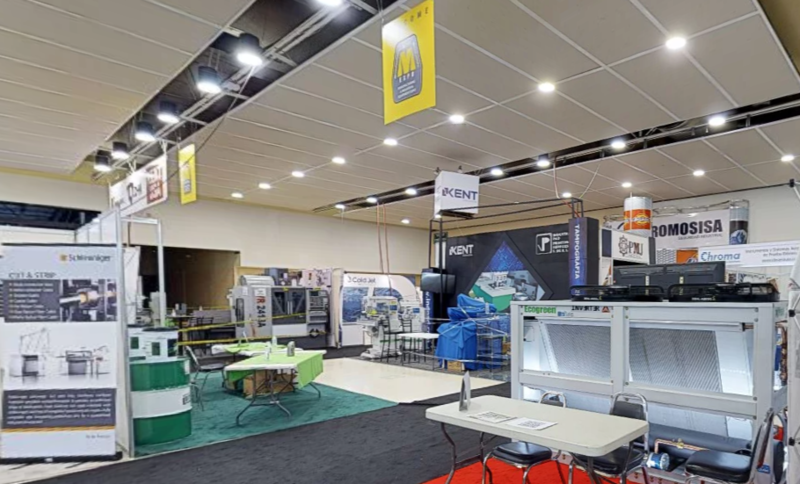 Within these three days, M-EXPO attendees will have access to the latest equipment, tools, materials, and technologies in the wire and cable industry. M-EXPO brings you the opportunity to showcase your latest wire and cable processing equipment, tools, materials and technologies to Mexico, the Maquiladora Industry, and the State of Chihuahua. Decision makers that purchase wire processing technology equipment will be here. Attendees titles such as plant maintenance, supervision, process engineering, technicians, etc. M-EXPO gives you the opportunity to exhibit to qualified decision makers of International firms and national businesses. If you’re a decision-maker who designs, specifies, purchases, installs, sells, maintains or manufactures electronic cable assemblies, wiring harnesses and other related products, this is the Expo for you to attend! M-EXPO Wire Processing Technology will provide an cost-effective way to reach a great number of interested, qualified customers.